Notes: 2nd floor of a class A office building. 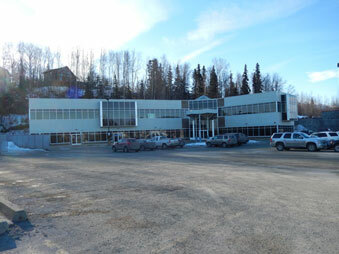 Professional class A office condo in North Eagle River. One of six located in a 17,600 square foot, two story building. Located on a 43,039 (.99 acre) lot. The unit is currently leased to the Legislative Affairs Agency. The current tenant has a five-year lease with the first term ending October 31, 2017. The Legislative Affairs Agency has five, one year options available to extend, these options must be exercised thirty (30) days prior before the expiration of each term.